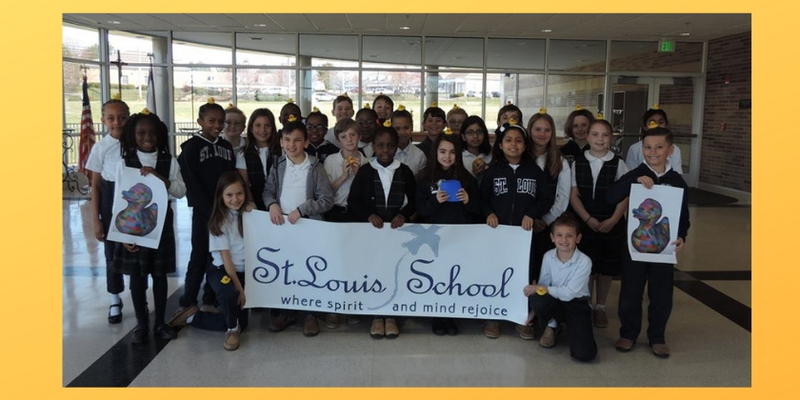 Through our commitment to Catholic values and academic excellence, St. Louis School exists to educate lifelong learners who transform the world through intellect, love, justice and peace. Our goal is to teach as Jesus taught. At St. Louis School we strive to develop the intellect of our students in an environment that nurtures creativity, a joy of learning, and Catholic values. The personal development of each child occurs in a faith-filled environment, leading each child toward self-esteem, responsibility, and accountability. 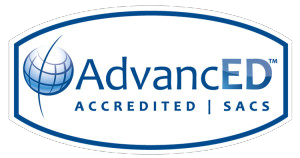 Activities are offered to promote a positive self-concept for each child. In this way, students, parents, teachers, and administrators work through Christ to develop integrity, initiative, cooperation, Christian character, and self-direction. Learn more about our vibrant school community and become a member of the SLS family today! 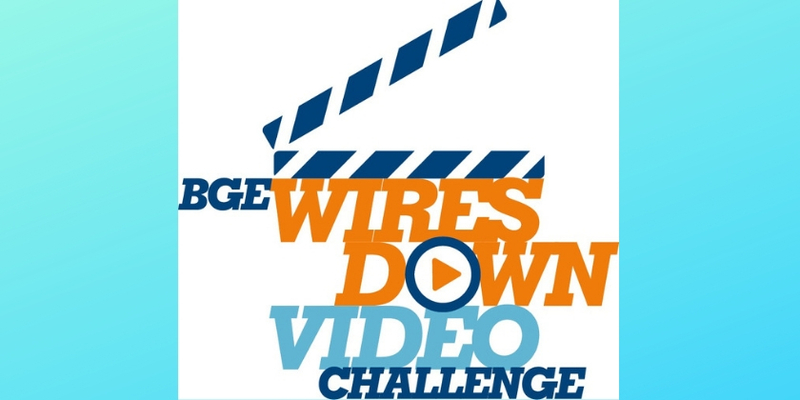 The voting for the BGE Wires Down video contest is officially open! 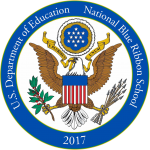 Please click here, select the St. Louis School video and cast three votes. Share on social media and spread the word. Remember you have three votes a day per IP address. The system will tell you when you have reached your vote limit. Please vote daily and spread the word, vote again when you get to work. We need the votes to make it to the next round. Should the SLS video win, BGE will provide up to $10,000 for our robotics and STEM integration programs for students in Kindergarten through 8th Grade. 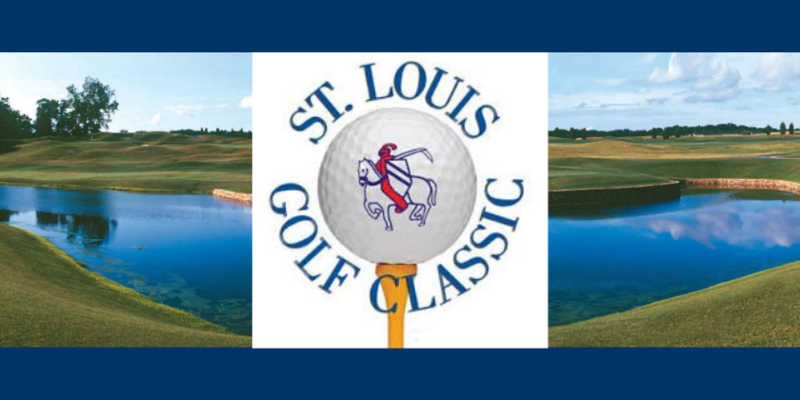 Please join us for our 27th Annual St. Louis Golf Classic on Monday, May 20th, 2019 at the beautiful Cattail Creek Country Club! Over the years the proceeds from the Golf Classic have allowed us to purchase new computers for every classroom, install two state-of-the-art technology labs, and install projectors and interactive technology in all the classrooms, as well as a video-conferencing system in our Library/Media Center. This year's proceeds will be used toward the purchase of Chromebooks and storage carts for our third and fourth-grade students. Whether you golf or not, there are many ways to get involved and contribute to this important effort. Please consider being a Sponsor! One of the core tenets of STEM education is collaboration. SLS students are collaborating with individuals around the world to build the world’s largest 3D-printed duck. The duck, to be unveiled at the Westport (Connecticut) Maker Faire on Saturday, April 27th, will consist of more than 475 pieces and reach six feet in height. Organizers used computer software to design the duck and divide it into manageable pieces that could be produced by ordinary 3D printers. Each of the two Third Grade homerooms were chosen to produce one of the pieces, where students watched it print and made guesses as to where it belongs in the overall duck design. The completed pieces are now in the mail and on the way to the project organizers! St. Louis Celebrates Their 95th Anniversary!